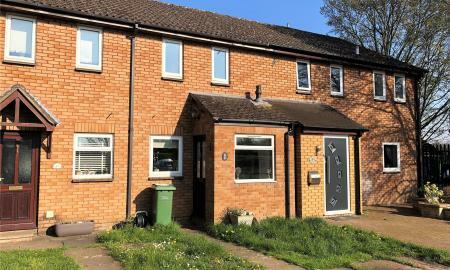 PARKERS - Available in May is this extended two bedroom semi-detached house, located in a popular cul-de-sac in the village of Theale. 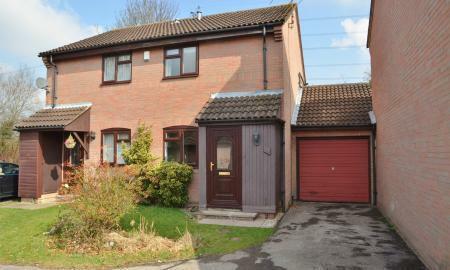 PARKERS - Available in May and situated towards the end of a quiet cul-de-sac in the popular Moors development, is this two bedroom mid-terrace home. 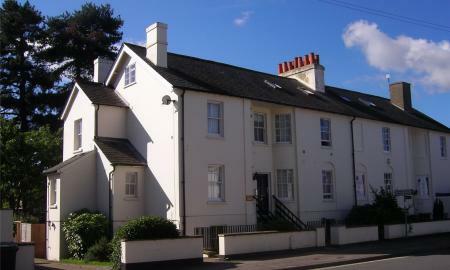 PARKERS - Available in May and offered unfurnished is this one bedroom apartment located in the heart of Theale Village.